The model with short hair in Attractive party Hairstyle. The model with wavy hair in Short bob hairstyle for party. Modern bobs are beautifully shaggy, wispy, radiant, messy, tousled. Bring out the texture! The model in Short pixie crop hairstyle. Pixies are the shortest hairstyles. 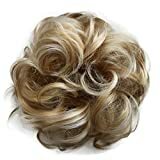 This hairstyle looks cool and awesome in college parties. Model with Formal Short Hair for Updos and blue backless dress. Surprise everyone with an updo! Twisted and braided. They look fancy and intriguing. 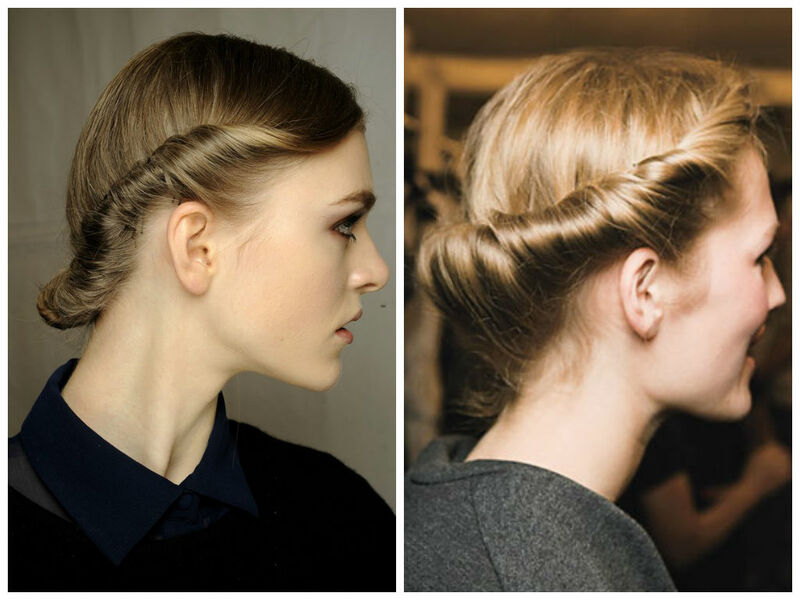 Curl your locks, sleek them back and randomly fix at the nape with bobby pins. 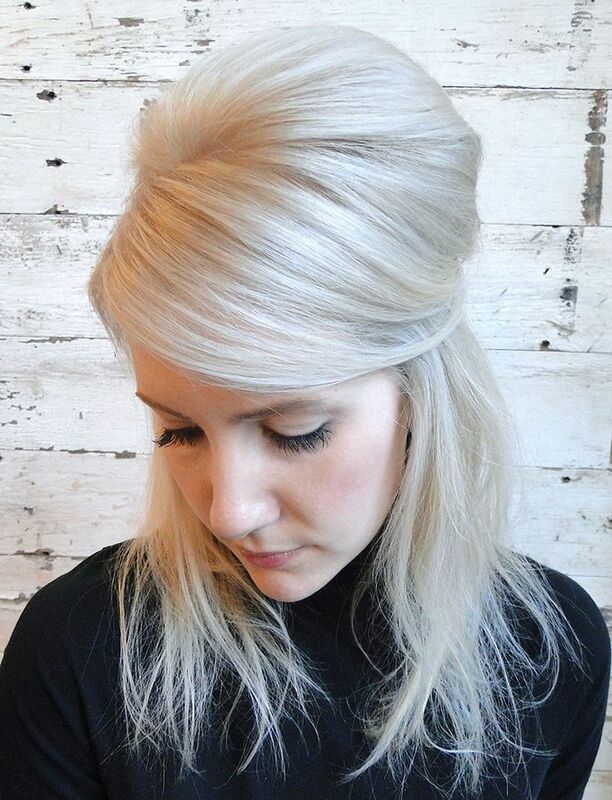 This look can help create an illusion of long hair. Perfect for dancing. The model with Mohawk Braid hairstyle. Just fancy enough for party. This look is perfect for attending family functions, especially when matched with a beautiful gown and heels. Miley Cyrus with Baby Buns. 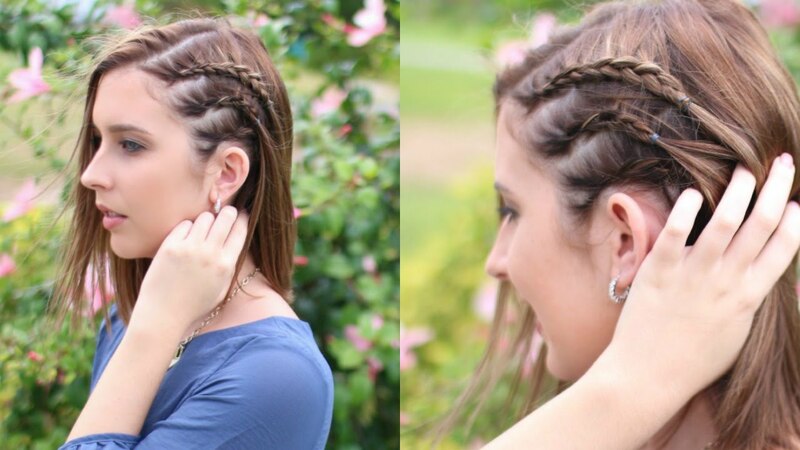 Attend your college parties with this hairstyle. Everyone will be totally impressed. 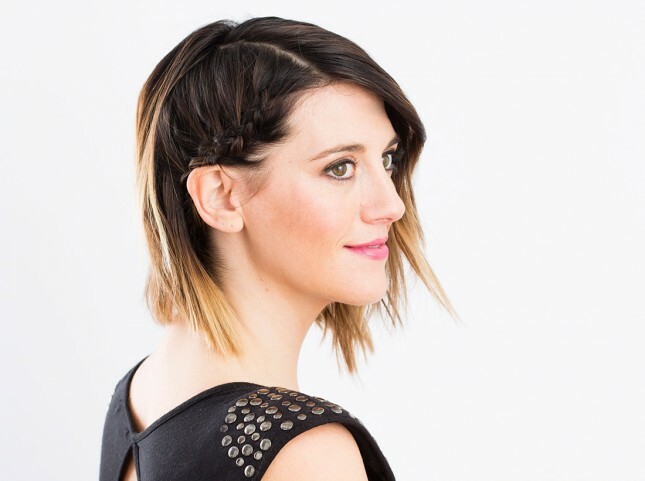 The model with Braid Short Hair. 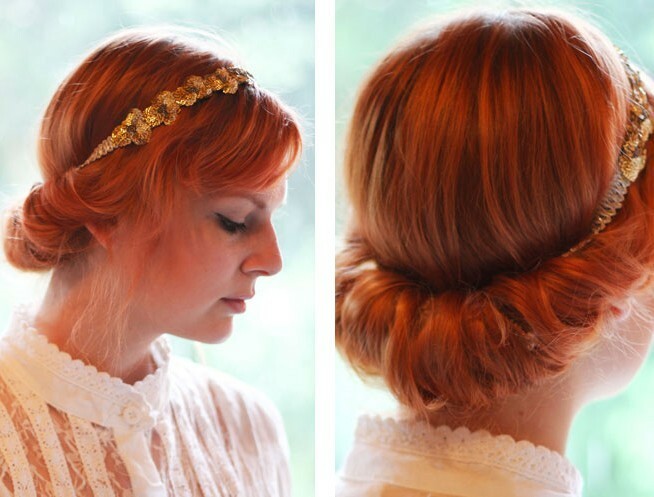 The above hairstyle will look awesome when matched with a gown in family functions or reunion parties. The model with Side Braided Bob. 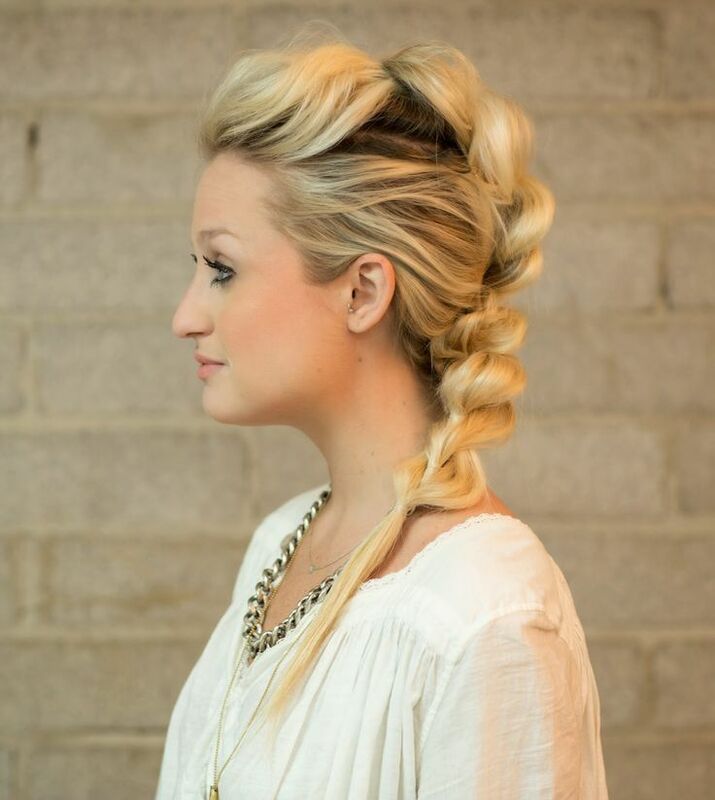 This hairstyle will look awesome in parties when matched with jumpsuit or bodycon dress. The model with Vintage Short Curls. 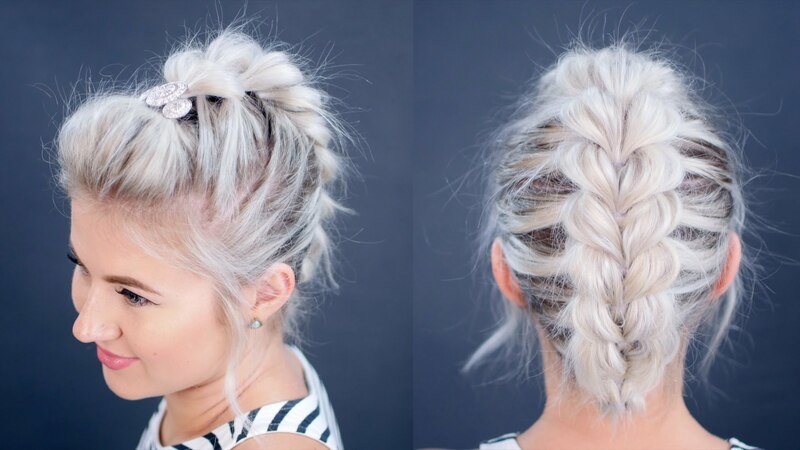 This hairstyle is simple, elegant and still impressive. Simply curl your hair, get the perfect makeup, jewelry and dress for the party. You are ready to go. The model with short textured bob. Girls with this hairstyle look young and beautiful. The model with copper red mesh hairstyle. Sasha Pieterse with Blonde Curly Updo. Jessie J in Short Black Curly Bob Hairstyle. The model in Dark Blonde Ombre for Wavy Hair. To increase the glam factor, add a flower or bow. The model with Hair Twist Side. The model with Sleek Bump. Taylor Swift with Braided Updo. 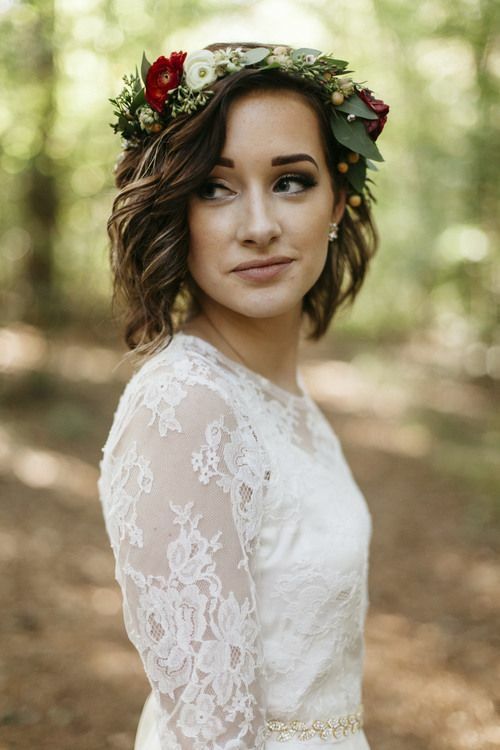 The model in Short hair with flower crown and white dress. The model with Cornrow braid. The model with multiple braids. 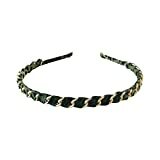 The model with Twisted Braid Crown Hairstyle. The model with Half Up Curly Bob. Thank you for reading this article. Choose the best hairstyle for party and surprise everyone. Do subscribe for our updates!